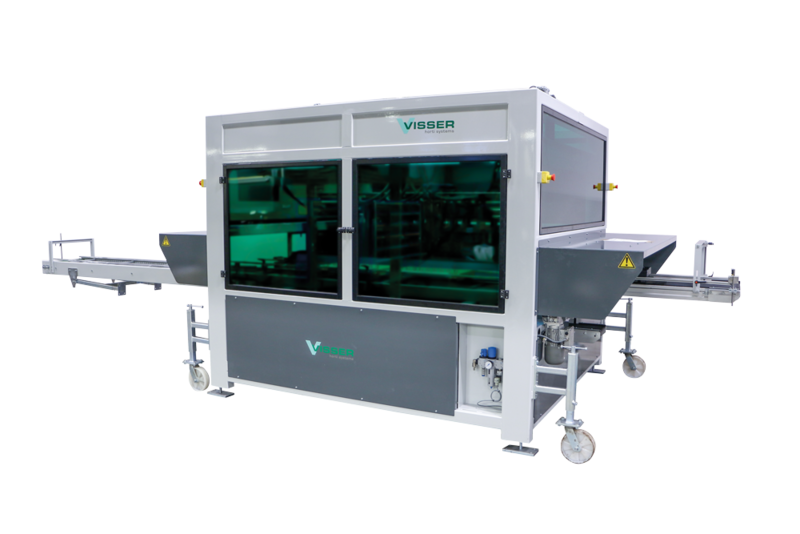 Visser has developed a transplanter that is capable of fully transplanting your destination pack even when your source trays do not have 100% perfect plants. 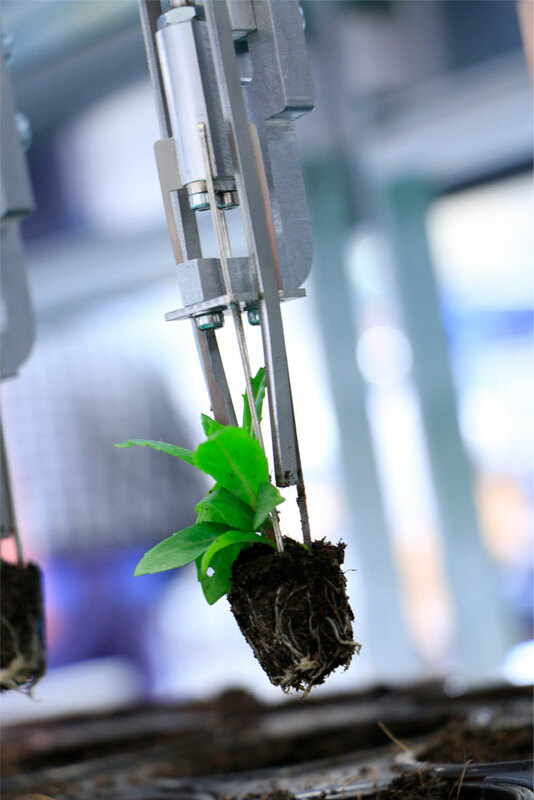 The transplanter is equipped with a new type of gripper which makes it possible to form a picture of the plant when it’s held in the gripper. 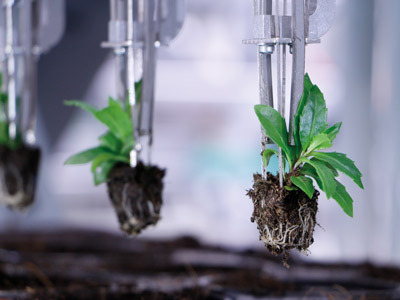 With the vision system, it can be determined if the plant meets the selected quality. 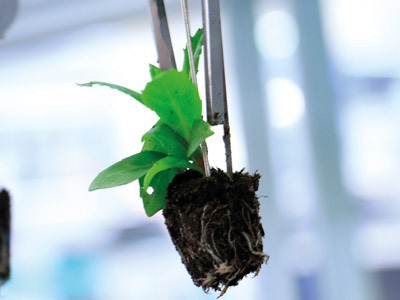 Bad plants and/or empty plugs will be thrown away and only good plants will be transplanted. 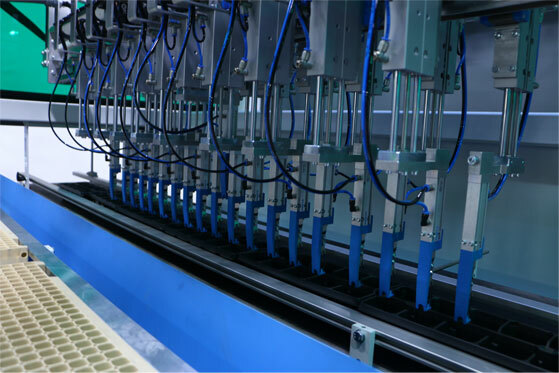 The Pic-O-Mat Vision system automatically determines how to position the grippers so the destination pack will be 100% filled with good plants. The process is a true labour saver and eliminates the need for gapping up plants behind the transplanter. Save labour after your transplanter! Why choose the Pic-O-Mat Vision?